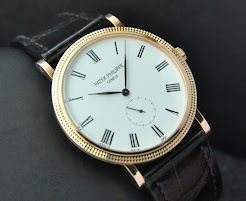 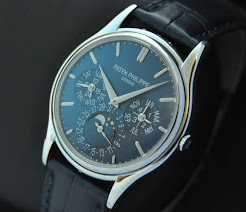 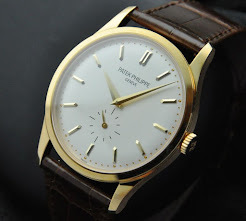 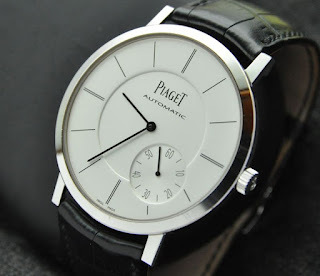 Gloria fine watches: .For Sale : Piaget Altiplano Ultra Thin. 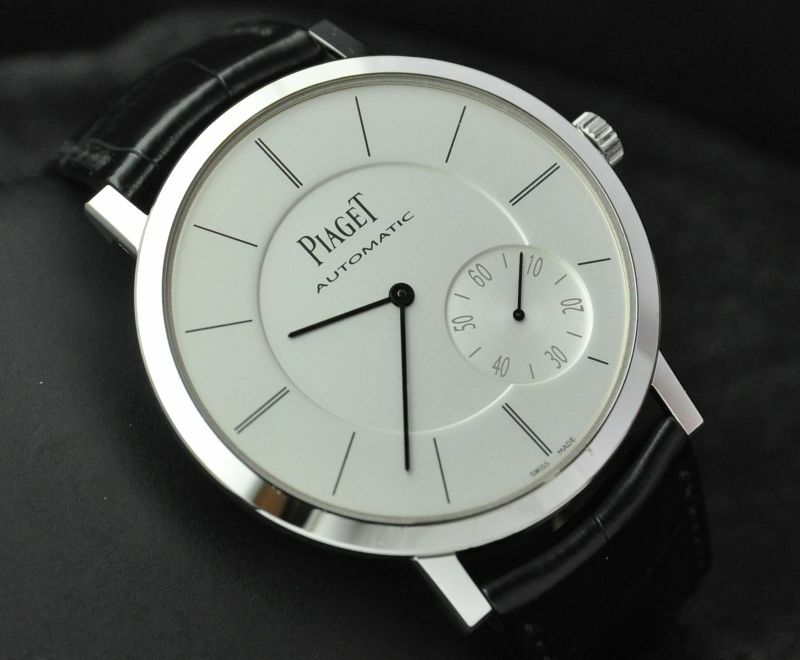 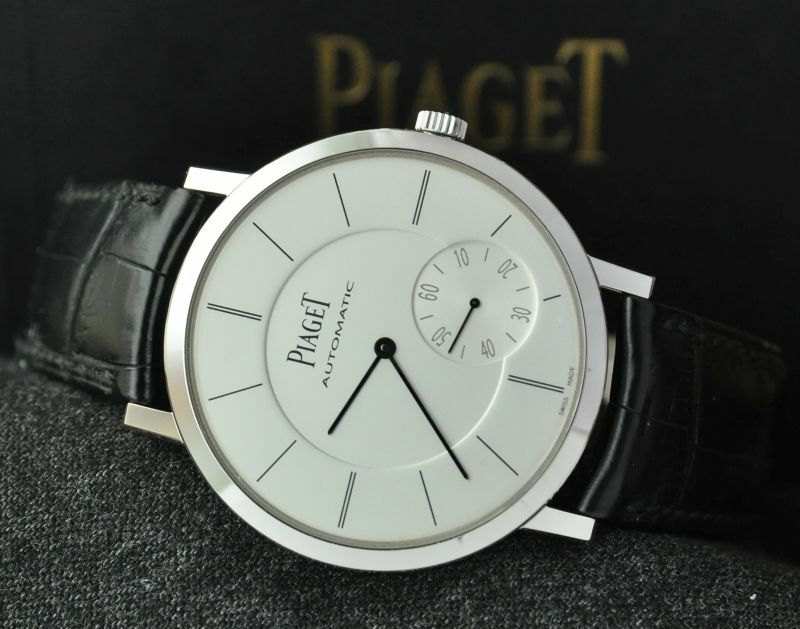 .For Sale : Piaget Altiplano Ultra Thin. Ref: GOA35131. 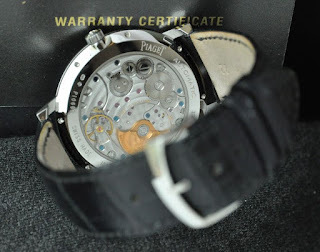 Movement caliber 1208P automatic small rotor. 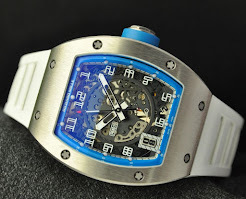 Size : 43mm. 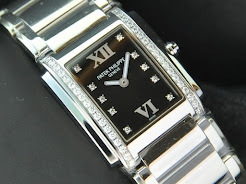 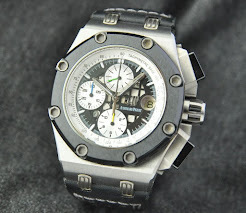 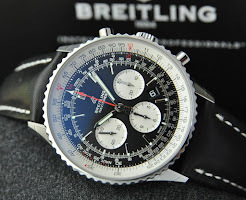 Whitegold, transparent caseback, black crocodile strap dengan tang buckle. 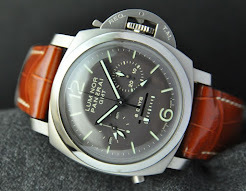 Lengkap Box & paper 2012. 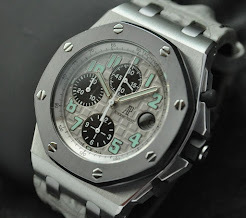 Mint Condition ( 9,5/10 ). 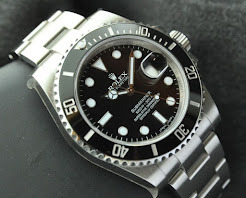 .For Sale : Rolex Deep Sea Black Mk-II 126660. 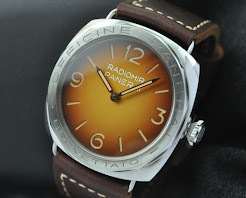 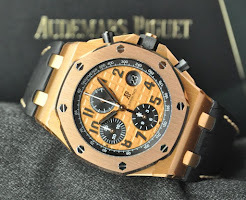 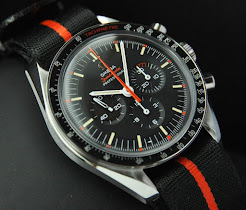 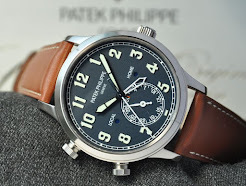 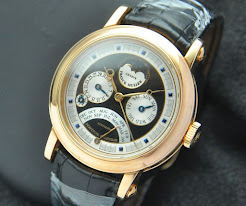 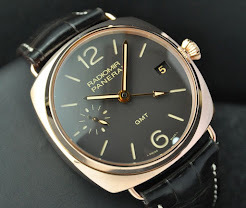 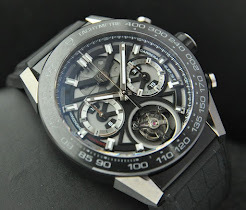 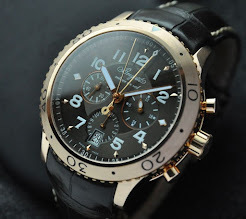 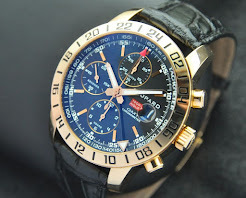 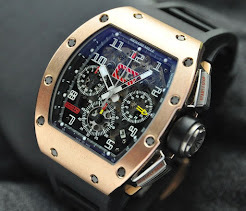 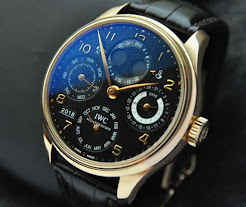 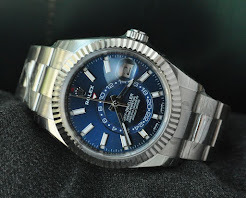 .For Sale : Brequet Transatlantique XXI Rosegold.